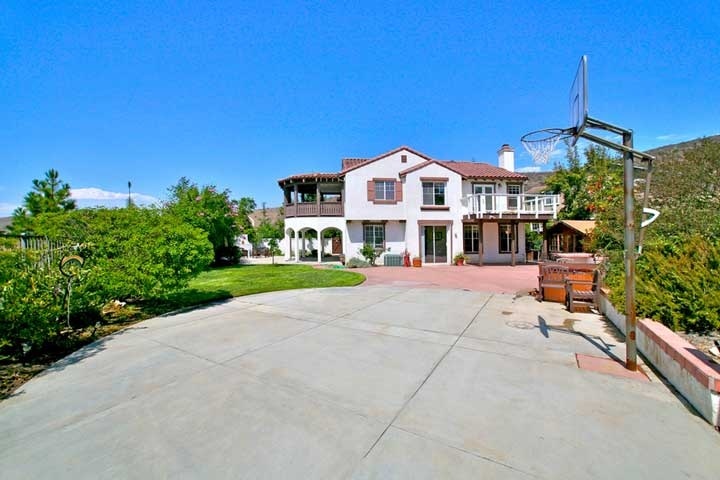 Forster Ranch homes for Sale in San Clemente, California. Below are the current homes for sale in Forster Ranch. San Clemente homes by the beach can be located on small lots and many home buyers prefer larger lot homes. Forster Ranch is one of the best places to find large one and two story homes on large lots with very affordable prices. Home prices typically will start in the mid $400,000 range and up with many luxury homes over the $2 million dollar price point. There are also many gated communities in this area so make sure to visit this area when looking for a home in San Clemente. If you are just moving here and looking for a Forster Ranch rental then visit out San Clemente Rentals page. We showcase all the current homes for rent in San Clemente. We also provide sales history for all Forster Ranch sales for the past 12 months at our San Clemente Sold Home Search. We dedicate ourselves to be the Forster Ranch San Clemente Real Estate experts!